There’s are two easy ways to watch your Amazon Prime video content on your Apple TV using an iOS device. The official Amazon Instant Video App supports AirPlay. The requirements are iOS 6 or later and an Apple TV from the 2nd generation or later. The video should be now playing on your Apple TV. Another way to stream your Amazon Prime Movies directly to your TV is an HDMI Adapter (there’s no Apple TV necessary!). You need an Lightning Digital AV Adapter (Apple Store Link) and an HDMI cable. Connect the cables and adapter. Your display should be mirrored on the TV. 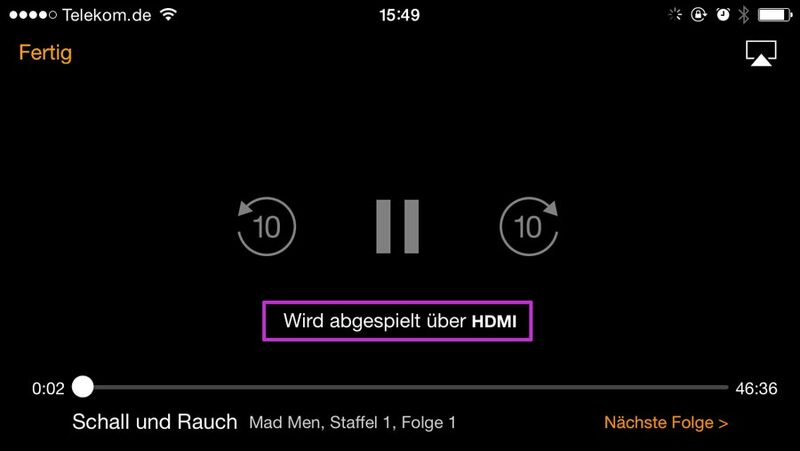 What is the quality of video when watching Amazon Prime Instant Video via AirPlay? I want to bring the Apple TV to my home ecosystem but considering Roku if quality of AirPlay is not good. I’ve never noticed bad quality or so… Amazon Prime supports HD. But not sure if there’s theoretically or practically any differences between those solutions. I am off to Spain tomorrow, and I’m wondering, can I take my Apple TV and iPad and watch Amazon Prime instant video ? Thank You. But also check the Offline mode if you don’t want to use phone data. Using Amazon Prime over your iphone while streaming to your Apple TV will not use your cellular data. 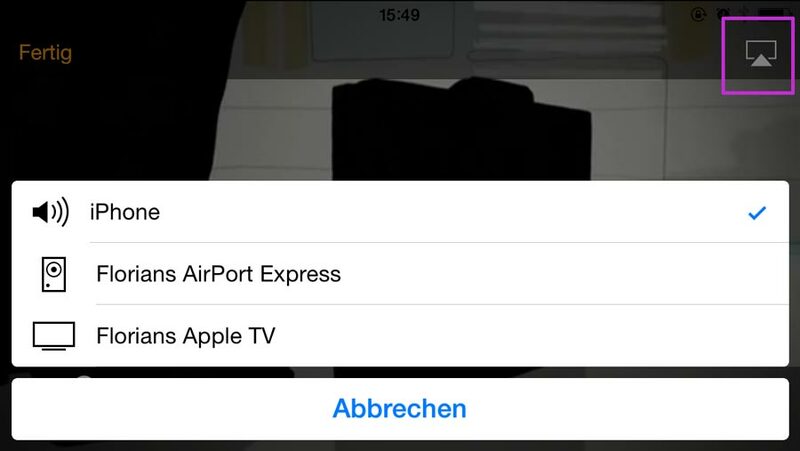 The only way to stream to an Apple TV is to connect using a local network, typically wifi. Therefore, your iPhone is connected via wifi and is downloading and streaming through the same local network. To make sure it doesn’t use your data plan go to Settings->Cellular and disable “Cellular Data”. amazon prime plus PBS plus apple tv. somehow i watched masterpiece on apple tv last night. i hit play, switched to apple tv and it came on. i’ve never been able to do it. maybe something to do with PBS, but I’m not sure.